Ask any veterinarian, breeder or other pet health expert about the importance of good pet nutrition, and they will all agree- feeding your dog and cat with the correct diet is one of the keys to health and well-being. While we all like to think of our cats and dogs as members of the family, we have to remember that they are not HUMAN member of the family. Even though some of our furry friends might sleep on our beds and act just like one of the kids, the family dinner is not always the best meal for our pets. They have very different digestive systems to us and their bodies do not process foods in the same way as our bodies do. 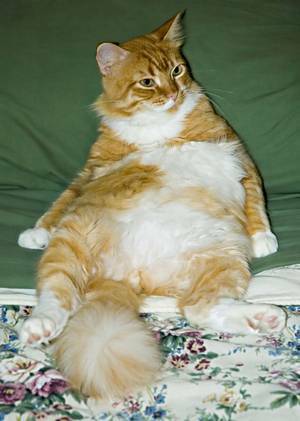 Obesity is a growing problem for domestic pets. Both dogs and cats are considered obese when they weigh more than 15% over their ideal bodyweight. 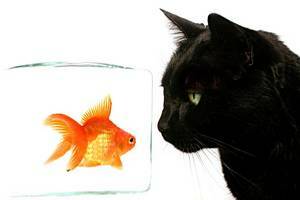 Worldwide, the between 20 and 40% of pets are estimated to be obese. An Australian study in 2005 found that over 33% of dogs were classed as overweight, with another 7% classified obese. 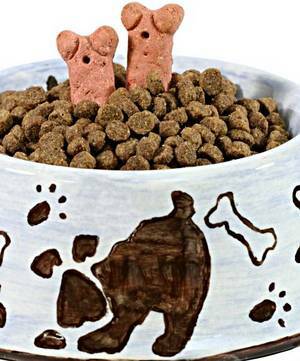 There is little doubt that homemade diets for pets are becoming increasing popular. Why is this? Well, there are as many reasons as there are dog and cat owners. Essential fatty acids are the building blocks for bodily fats, which are important in the formation of cells and for many vital chemical reactions within the body. 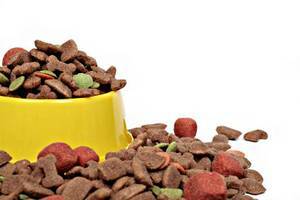 Diet is an essential part of the care and welfare of our pets. Does your dog get to the Easter egg hunt before your kids do? 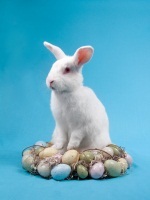 Easter is a wonderful time involving numerous religious and family celebrations. In many households there is an abundance of chocolate eggs and other various treats along with traditional baked buns and breads. These delicious Easter treats are an integral part of the celebrations in many families but pet owners are often unaware that these treats lurk as an underlying threat to the safety and health of their pet dogs at this time of year. What dog treats are you planning to give this Easter? 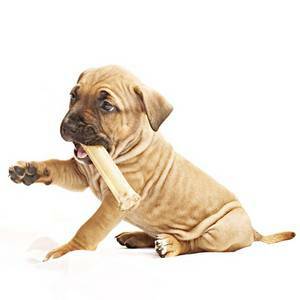 We all love to give dog treats, but here's a word of warning for which dog treats are best for your pet's health. Pancreatitis in dogs is a disease of the exocrine pancreas. It involves inflammation of the pancreas, resulting in acute pain, vomiting and dehydration. Ongoing disease can result in further clinical signs. Pancreatitis can be an idiopathic disease (a disease without apparent cause) but dietary indiscretion is seen as a risk factor in dogs - i.e. giving the wrong dog treats. 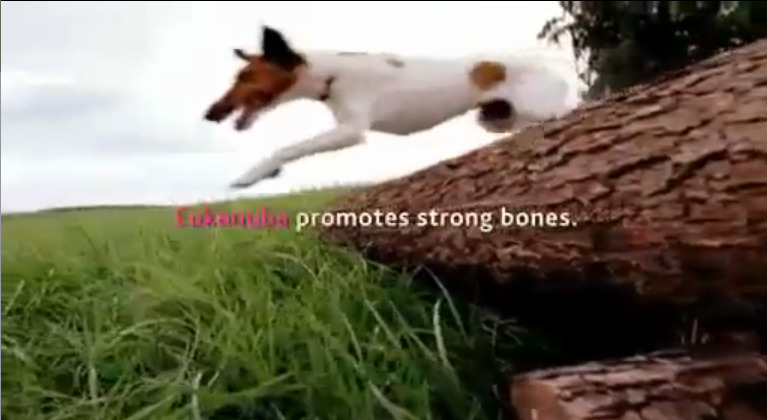 We couldn't help but bring you the latest US TVC for Eukanuba. Superbly produced, this commercial really shows the energy and vitality of our beautiful dogs.